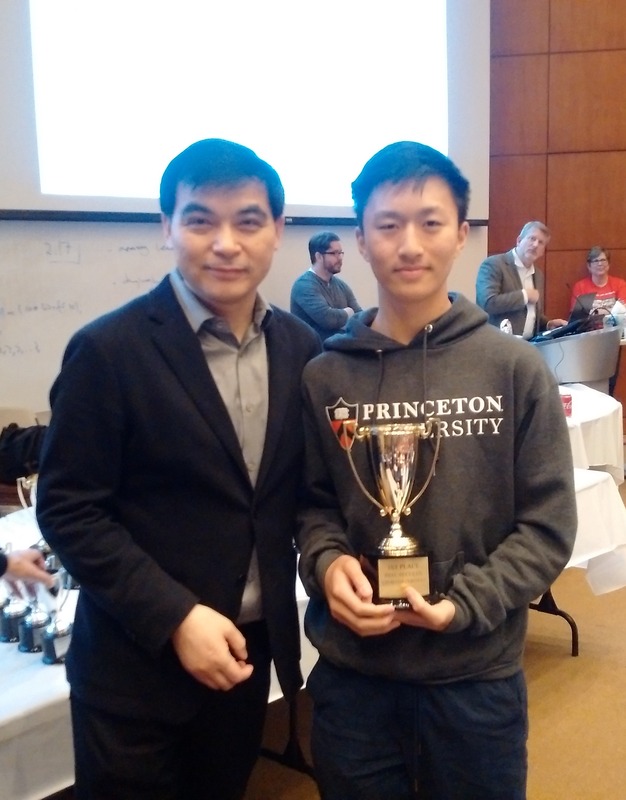 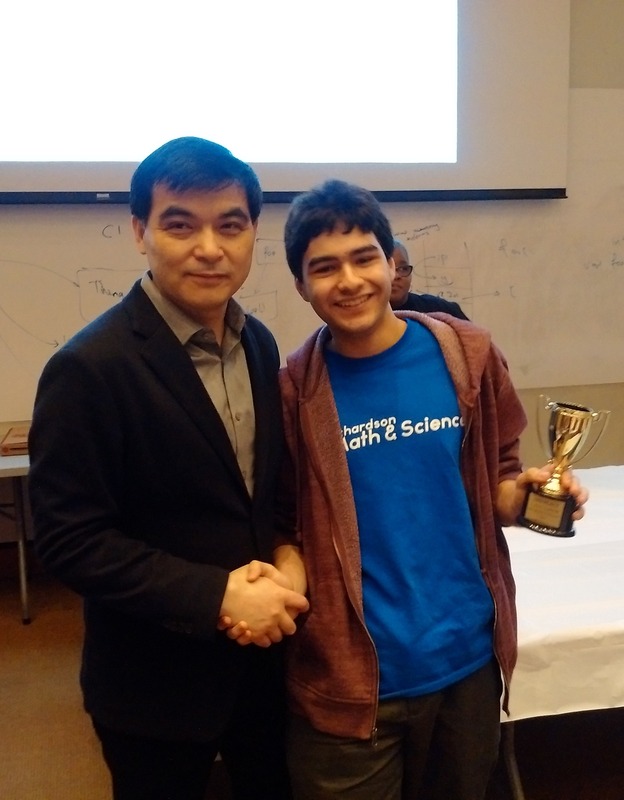 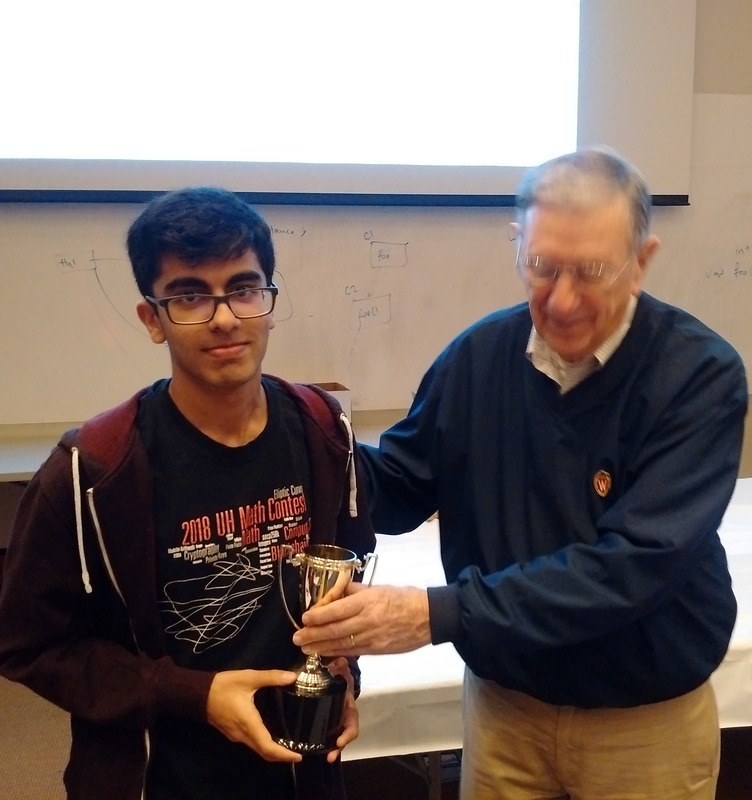 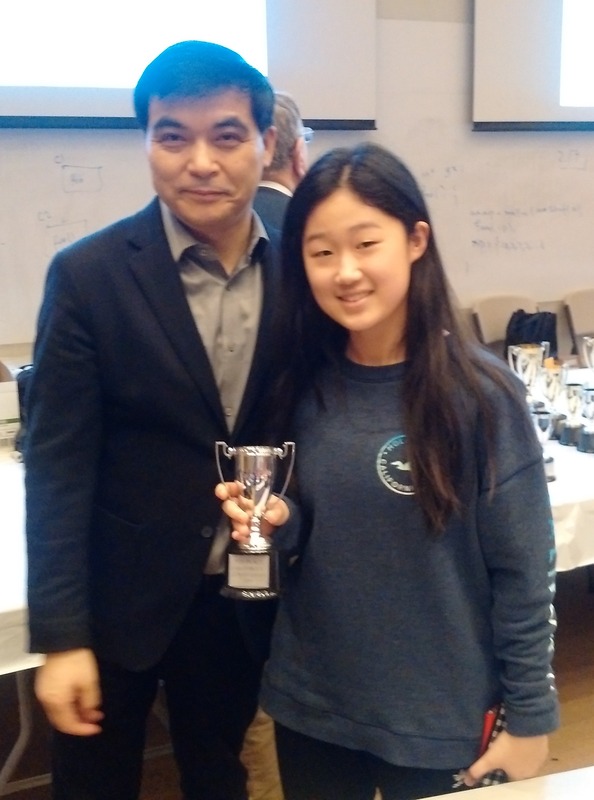 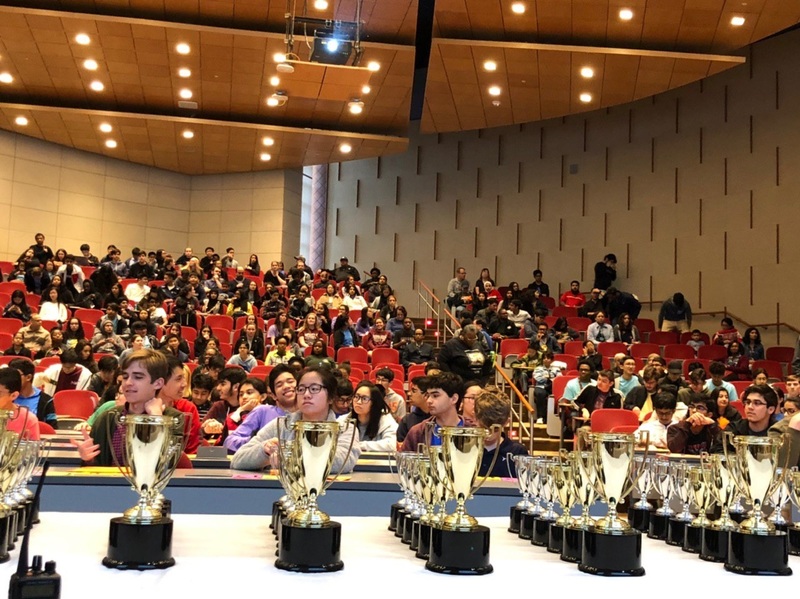 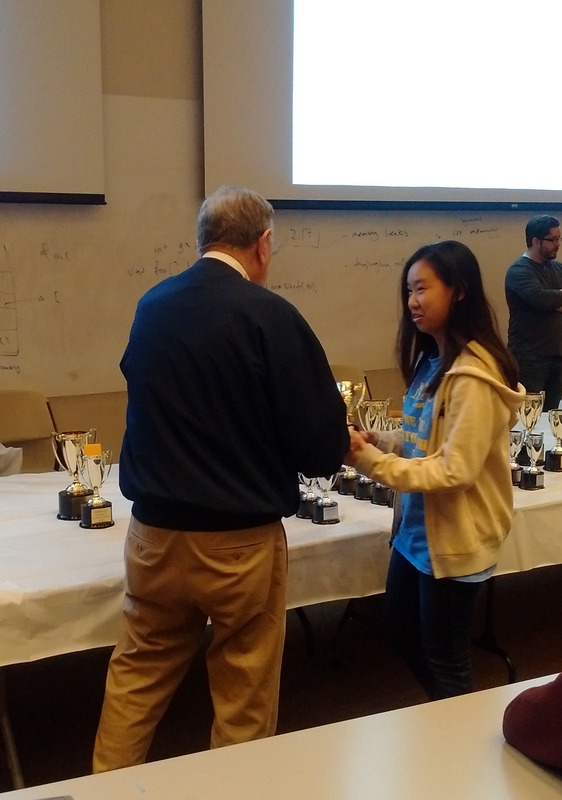 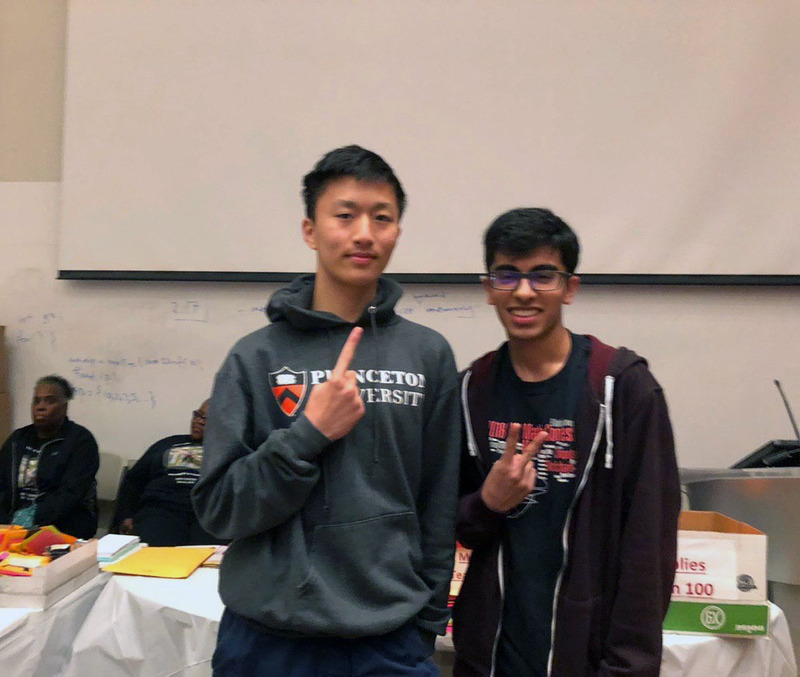 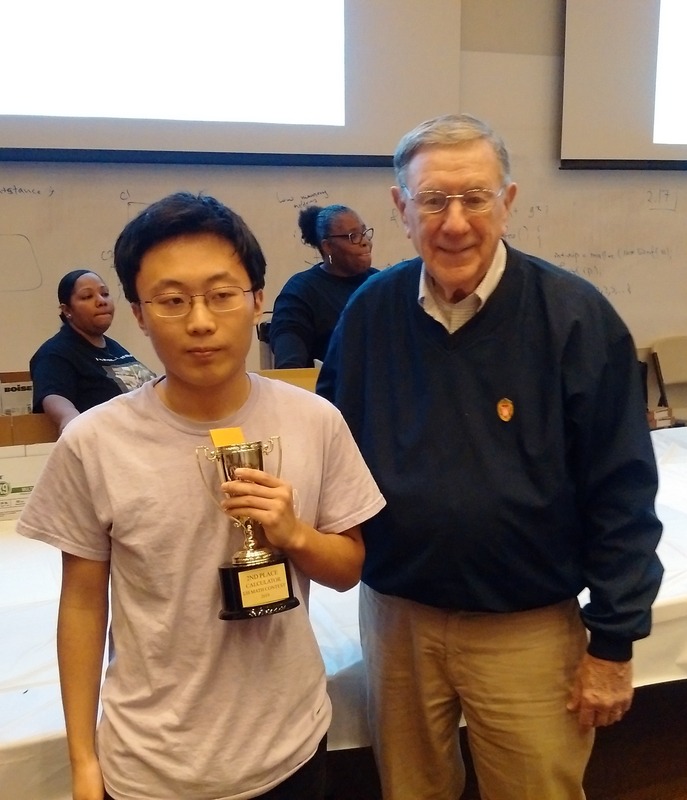 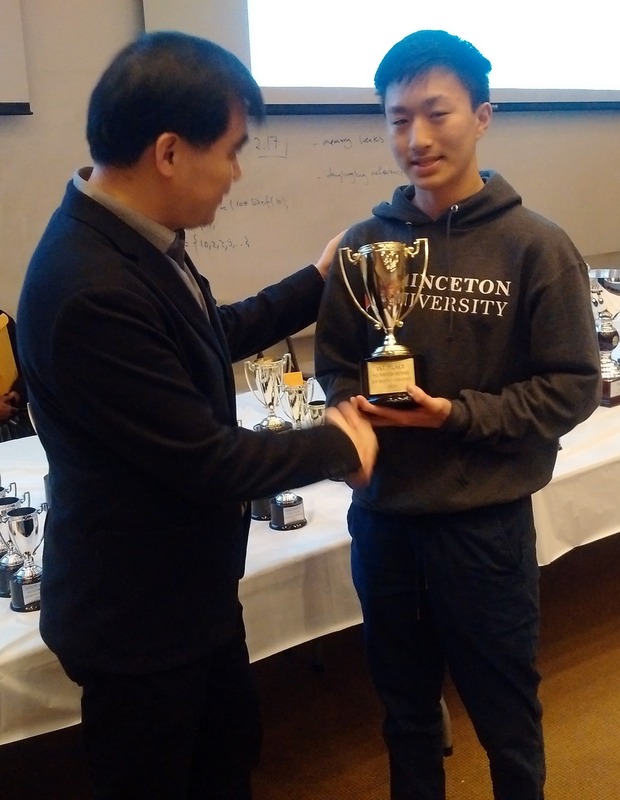 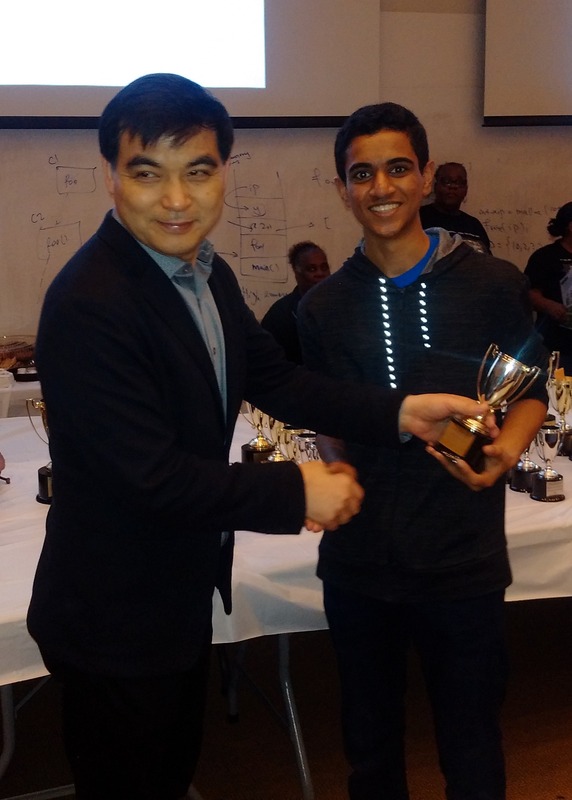 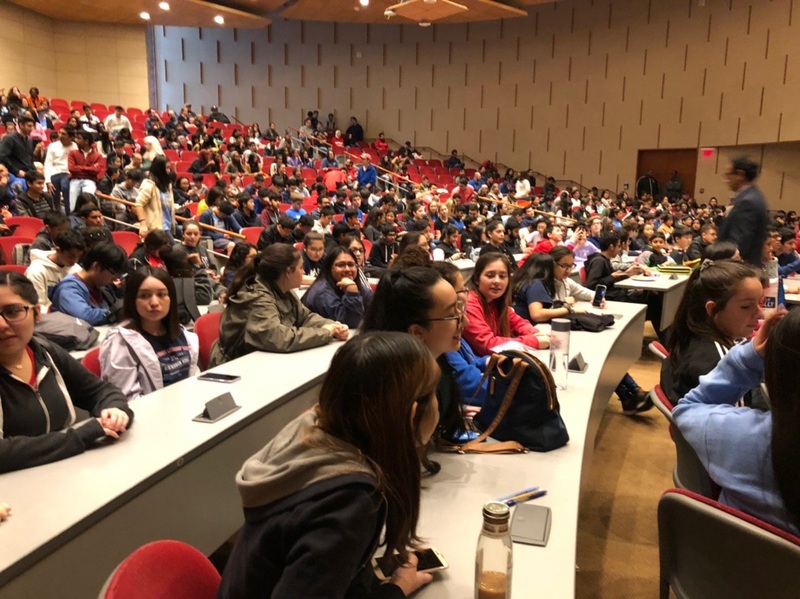 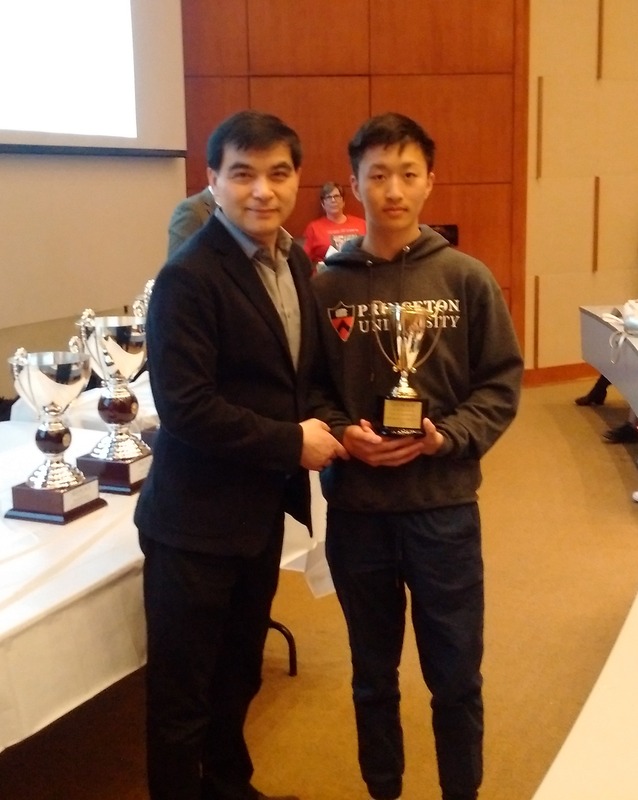 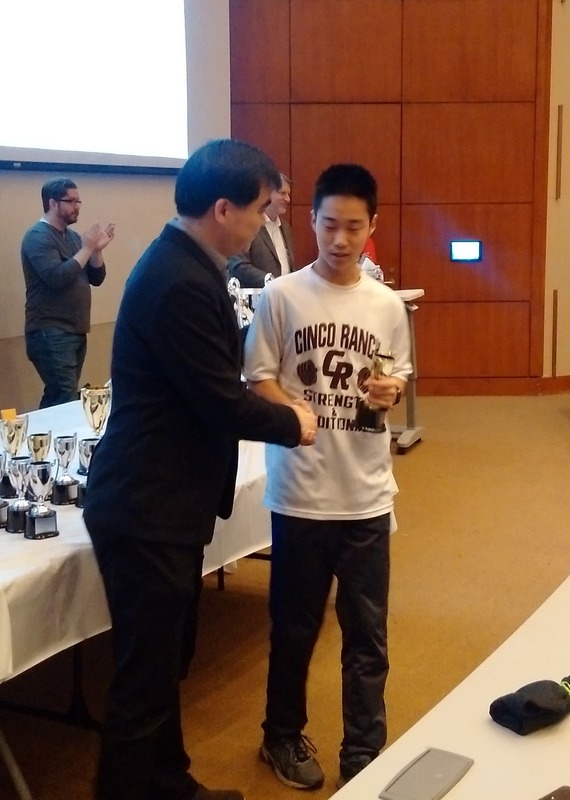 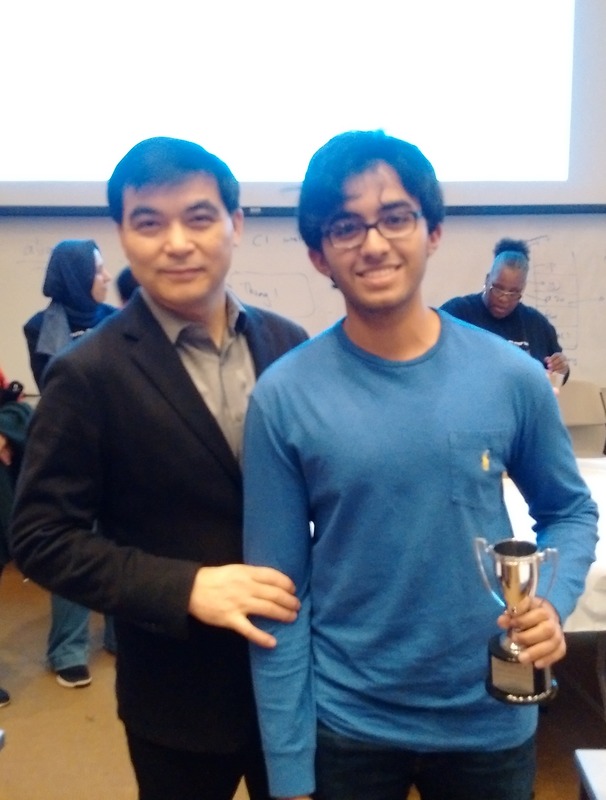 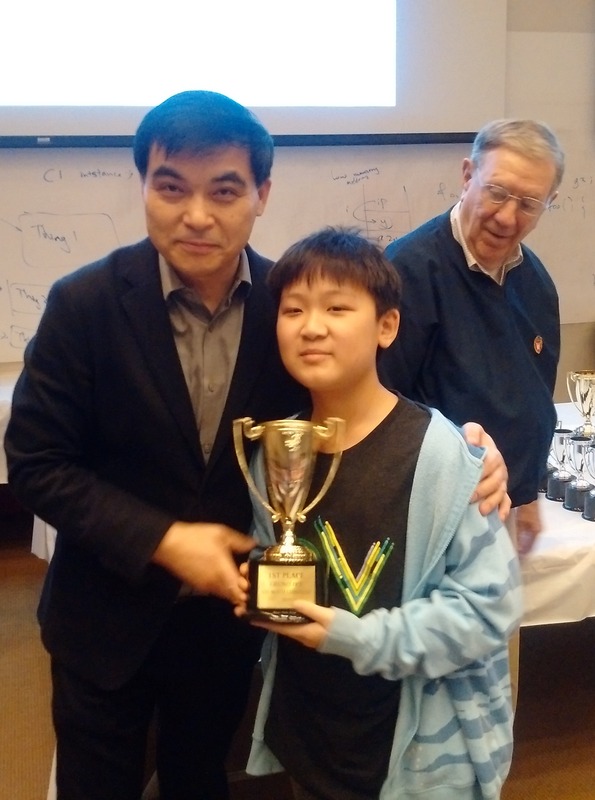 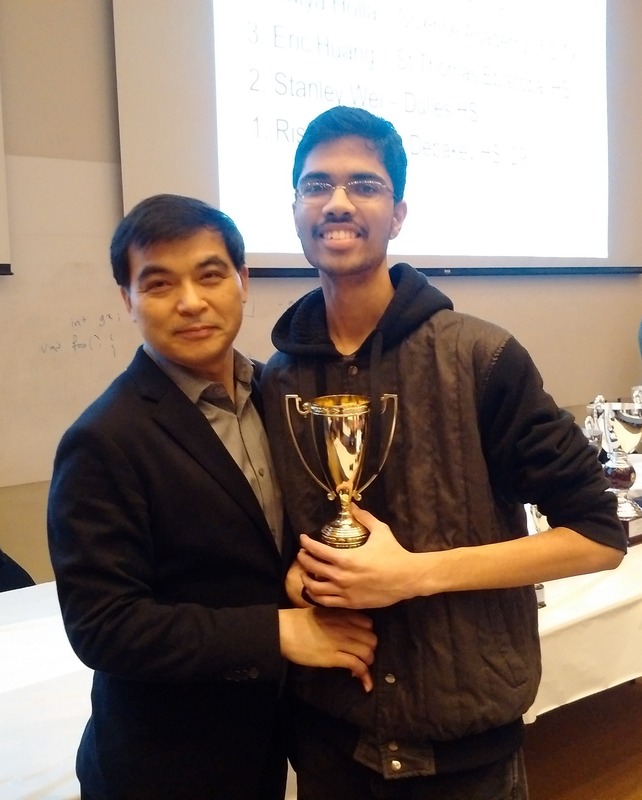 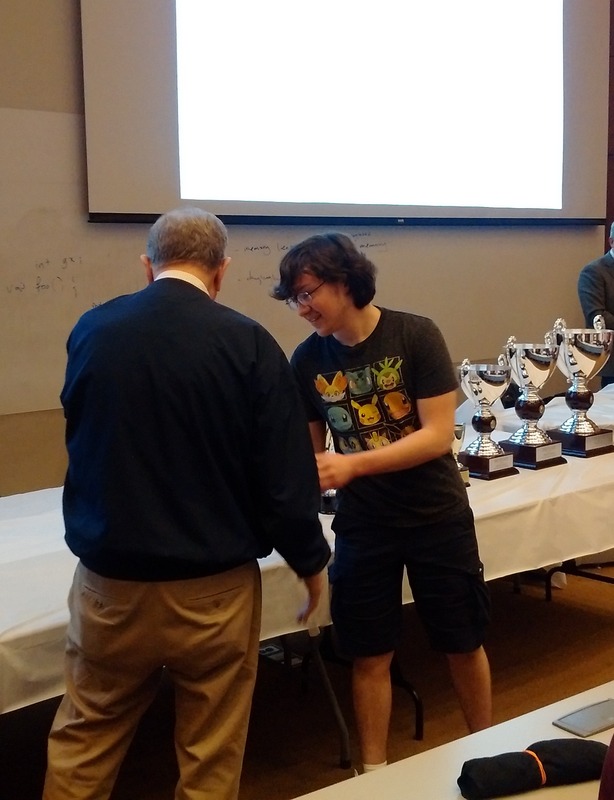 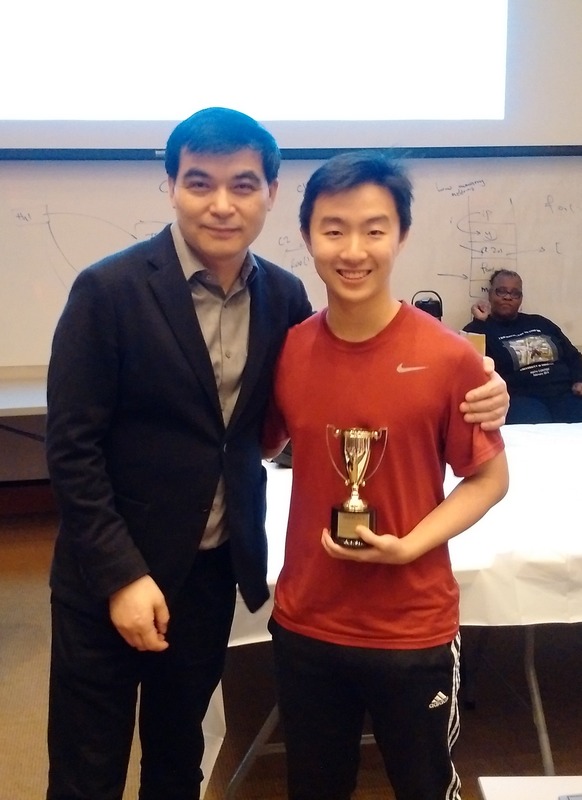 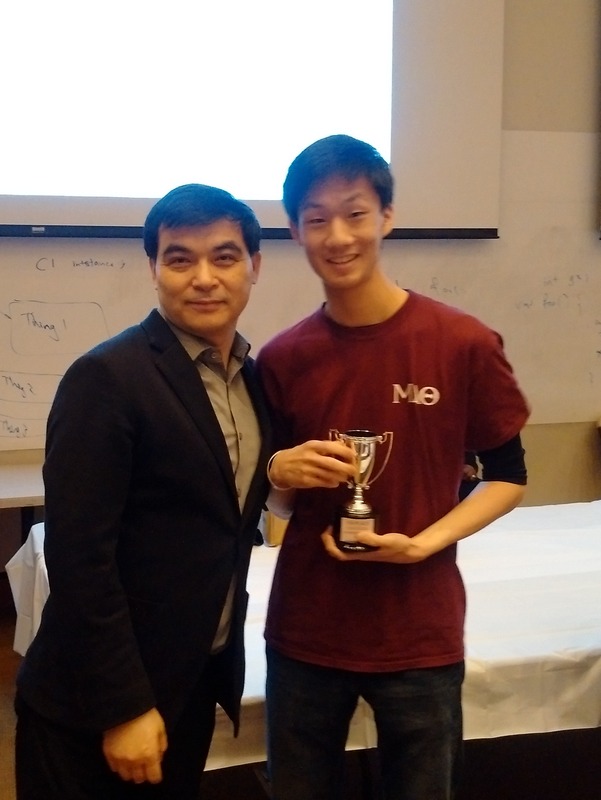 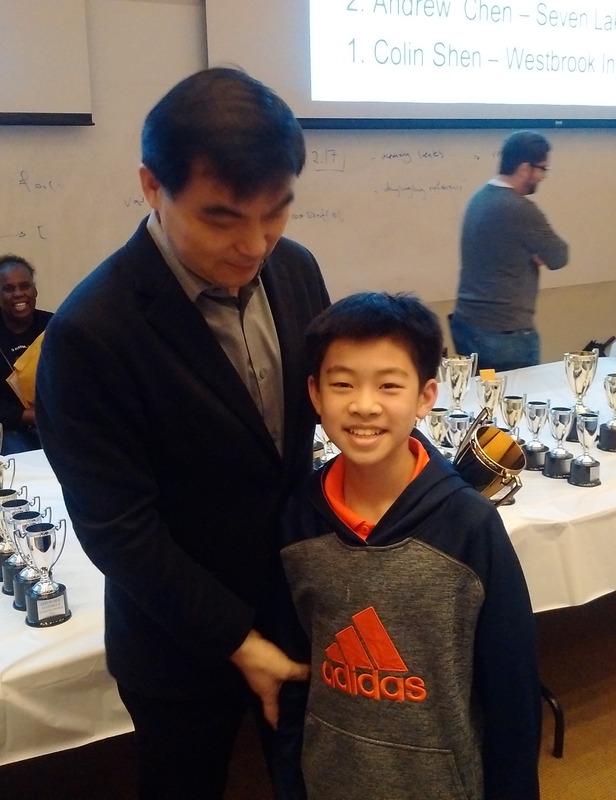 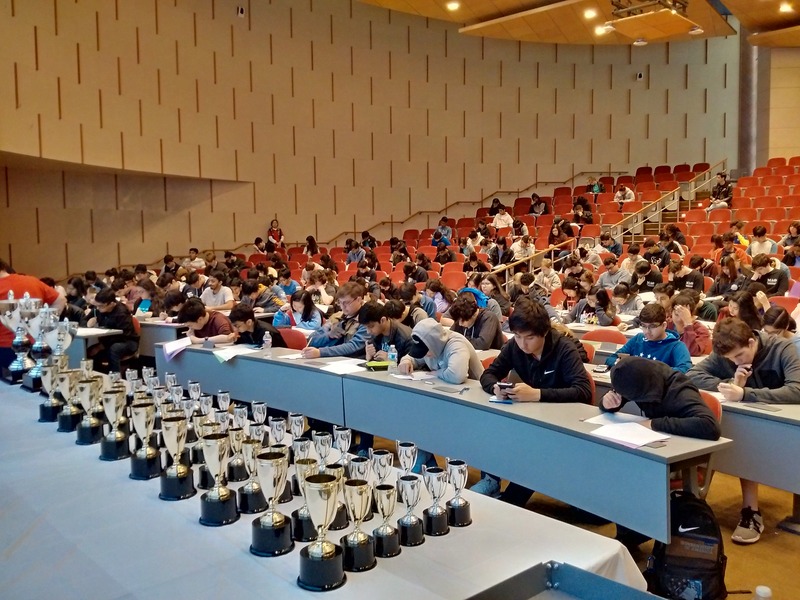 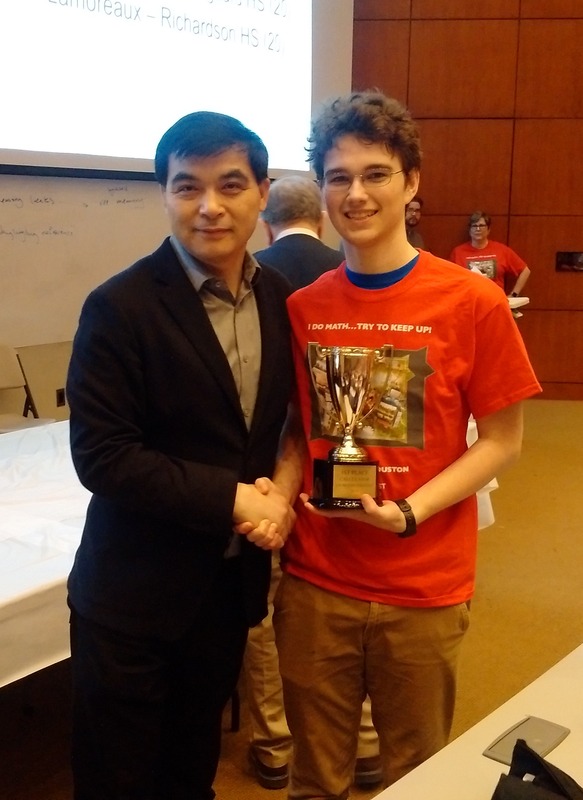 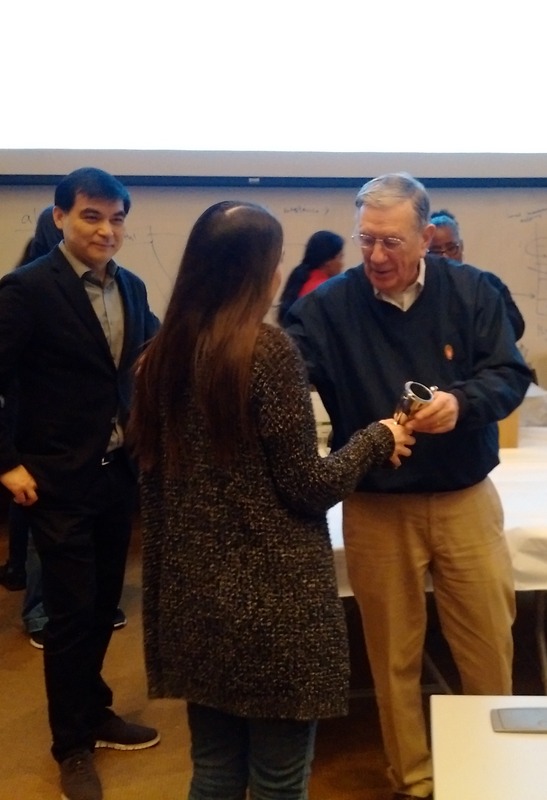 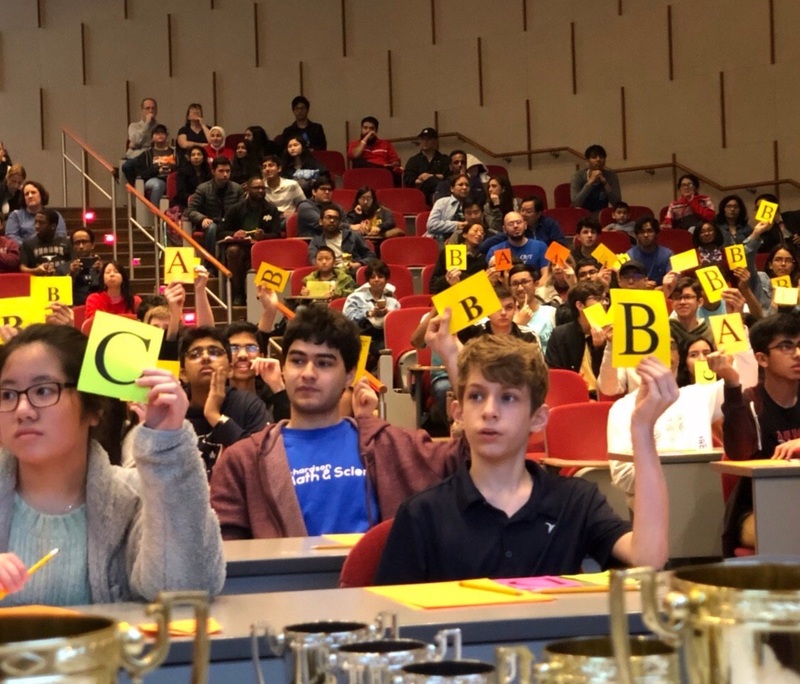 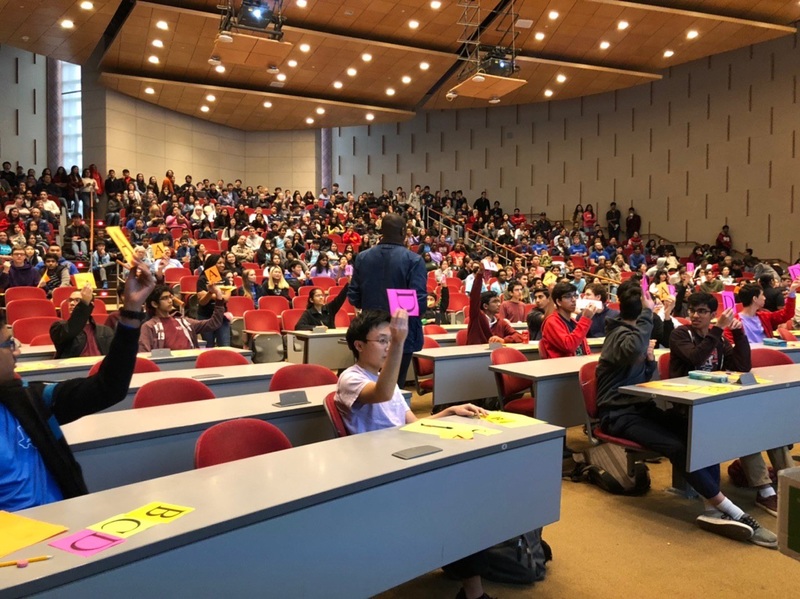 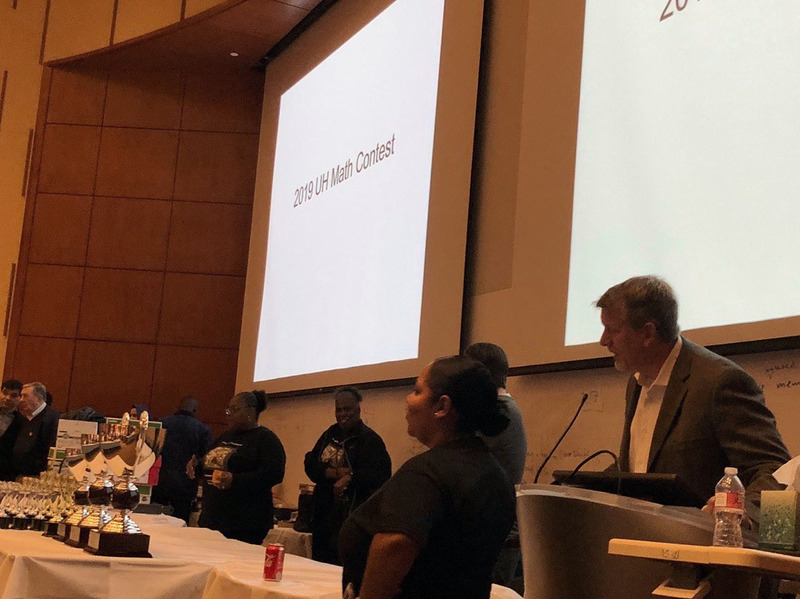 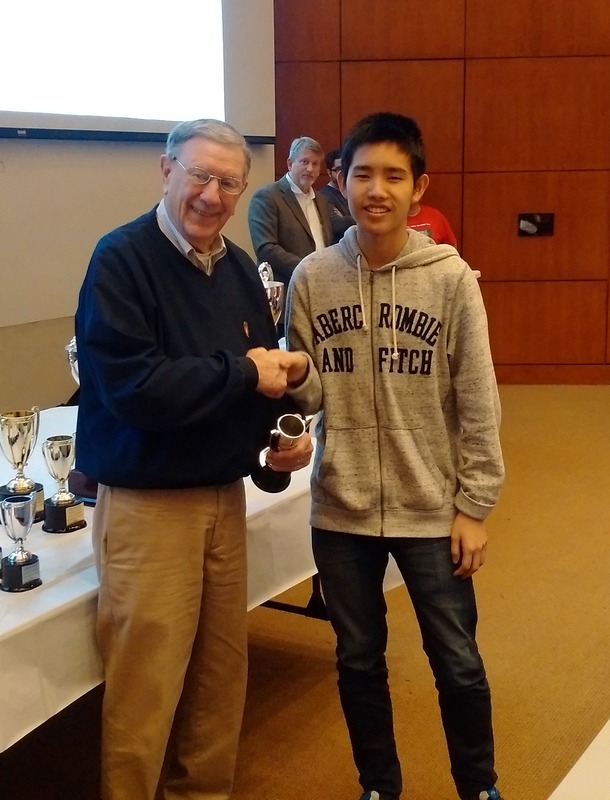 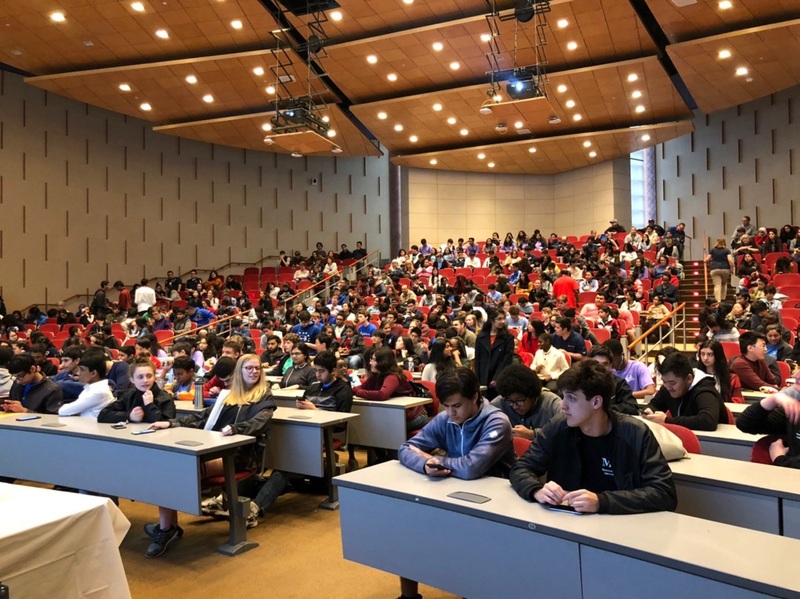 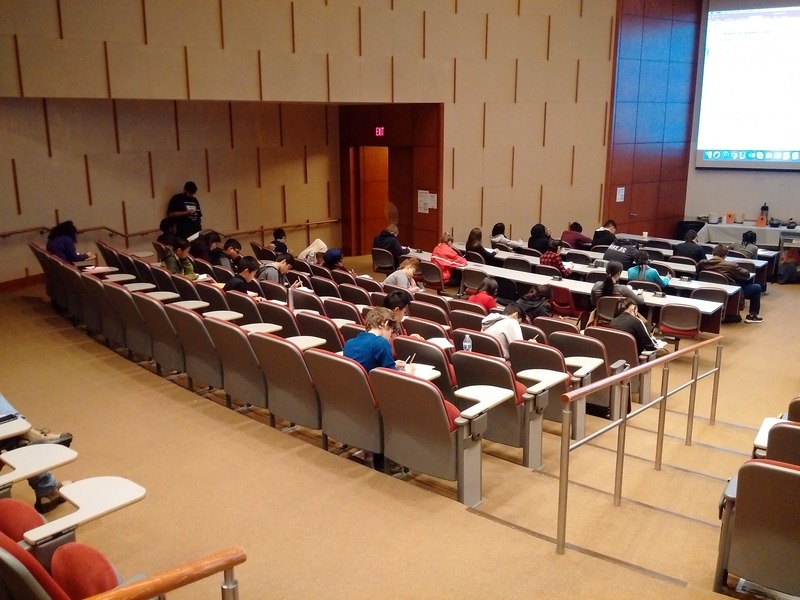 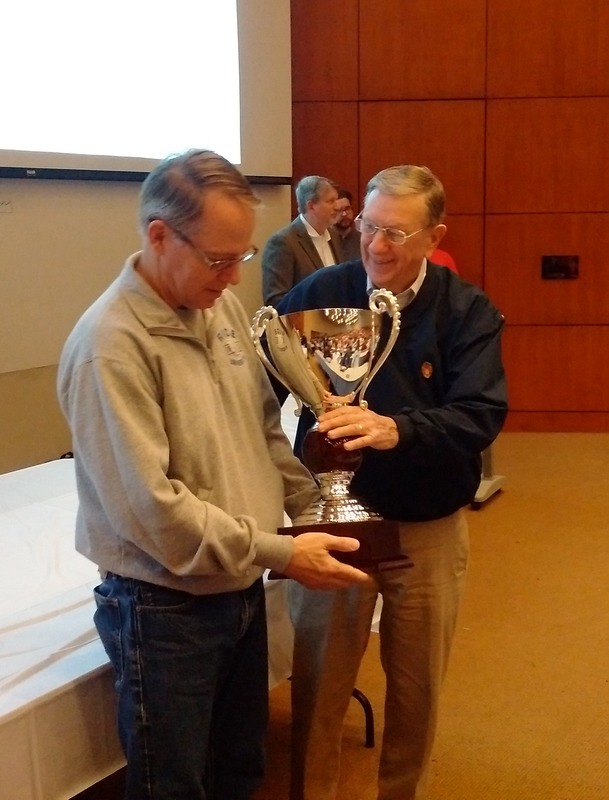 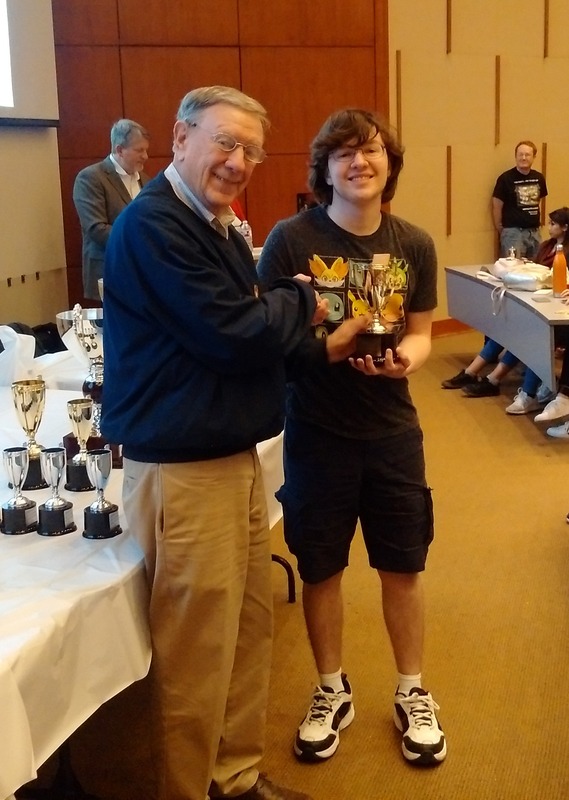 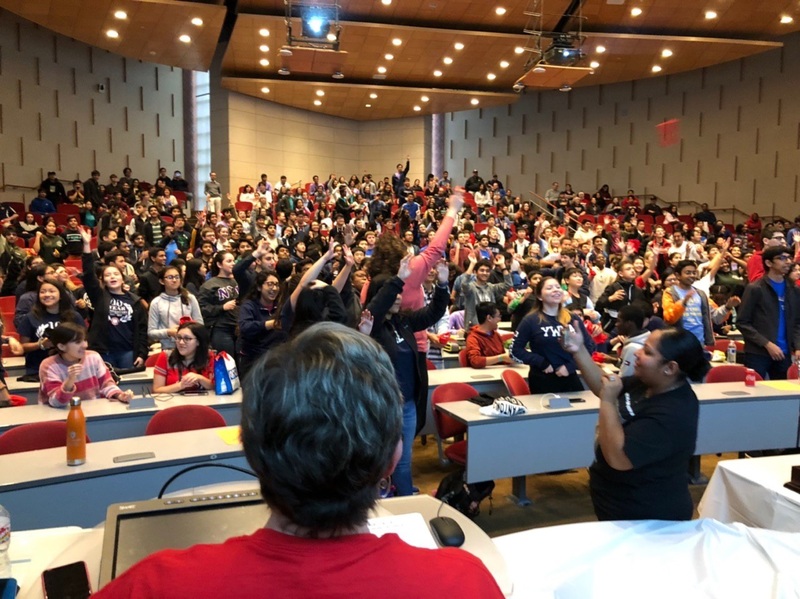 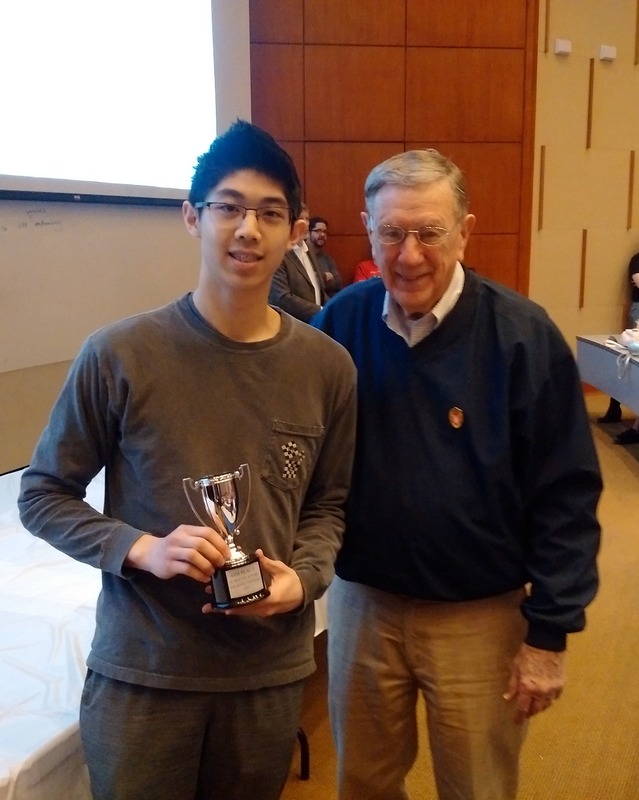 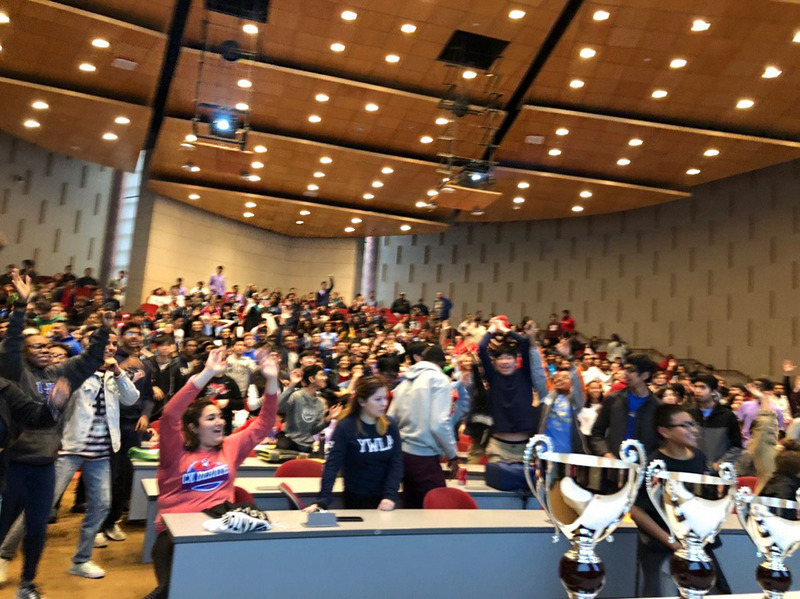 The Spring 2019 Mathematics contest was a success! 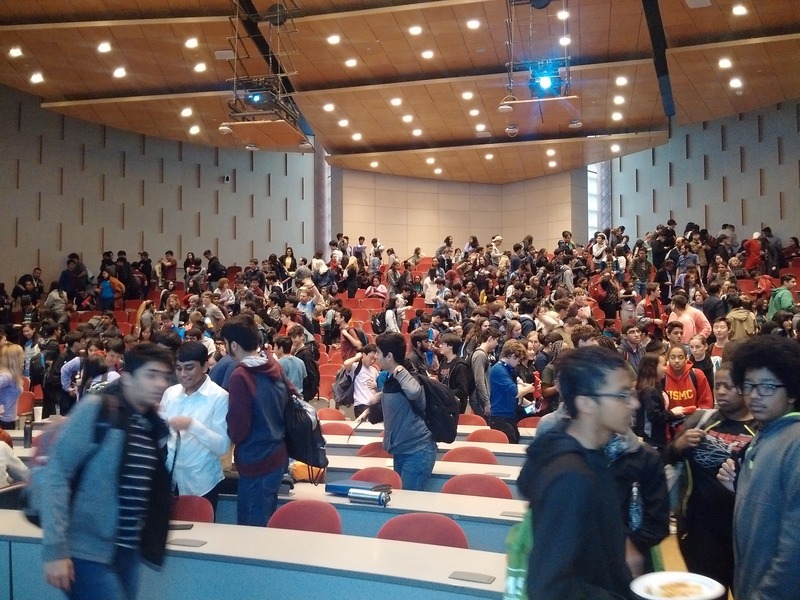 Thanks to all for participating in this event! 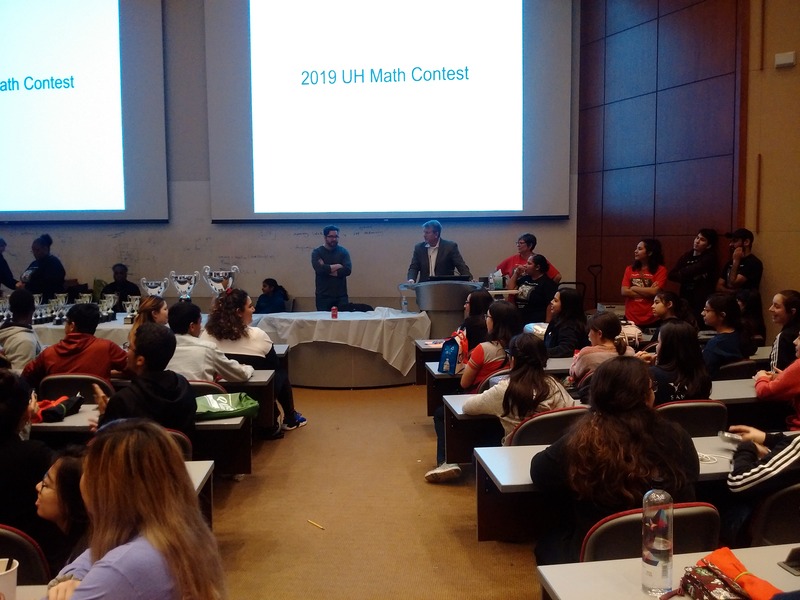 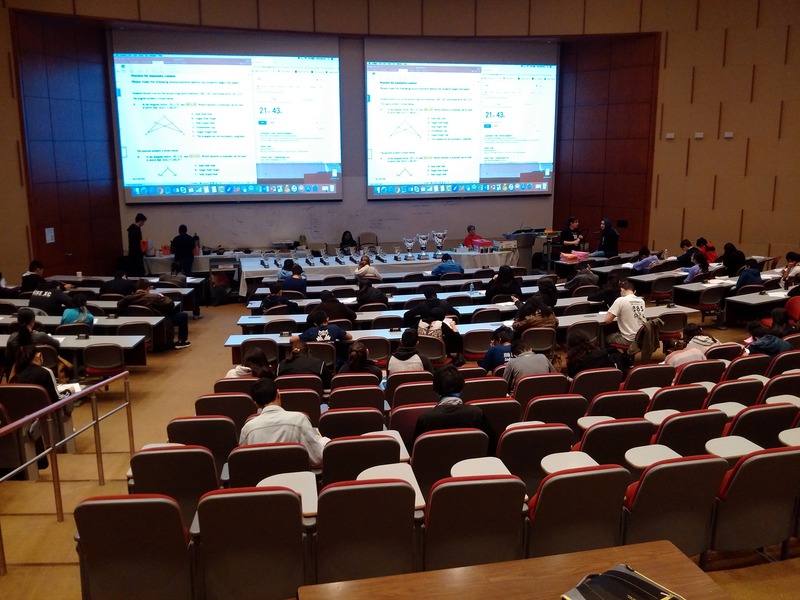 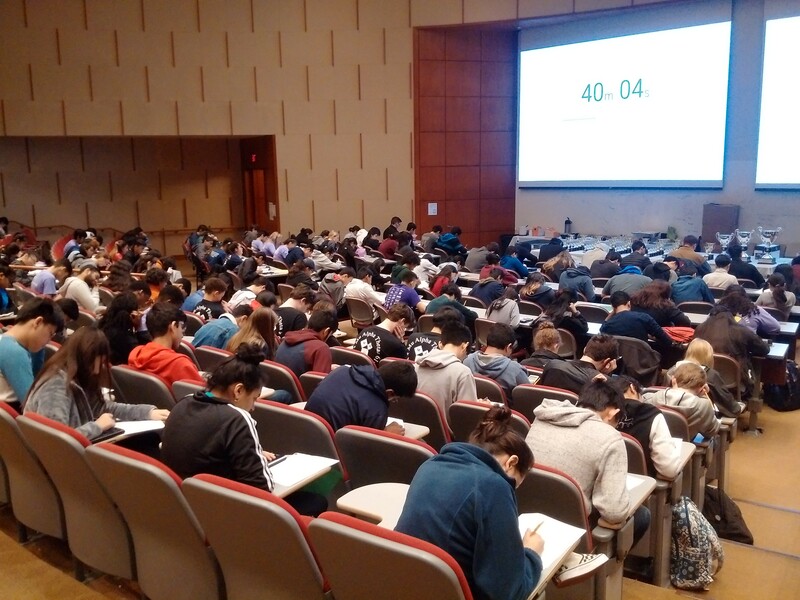 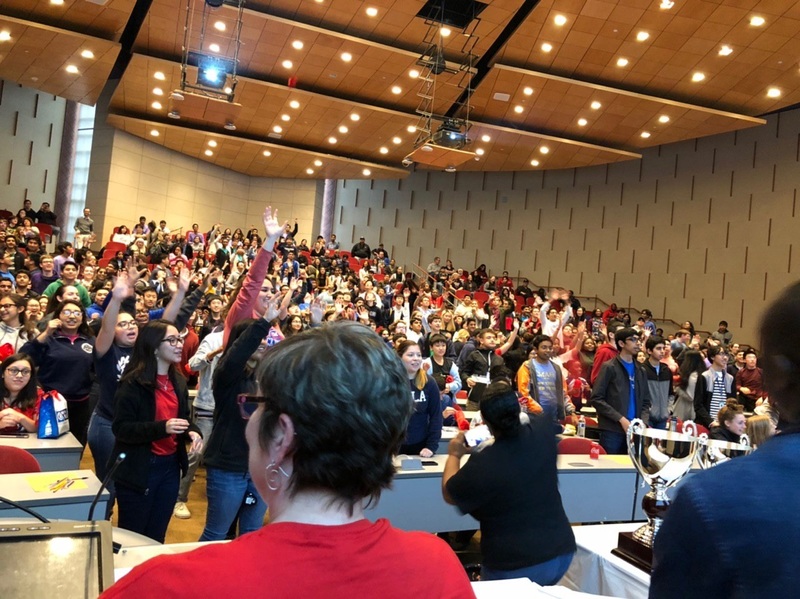 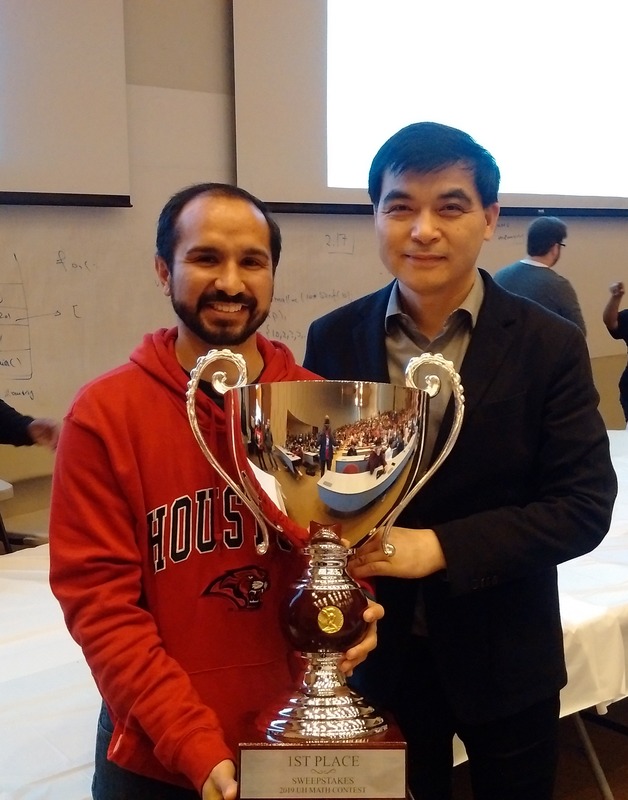 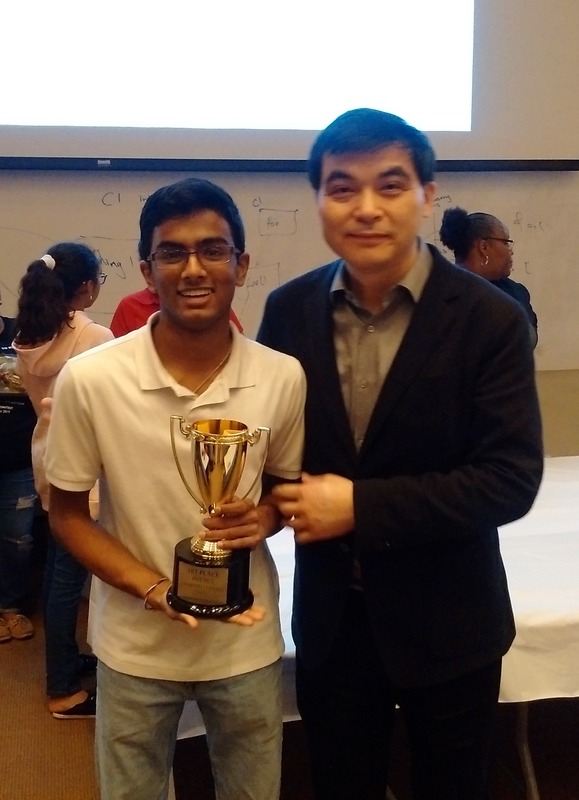 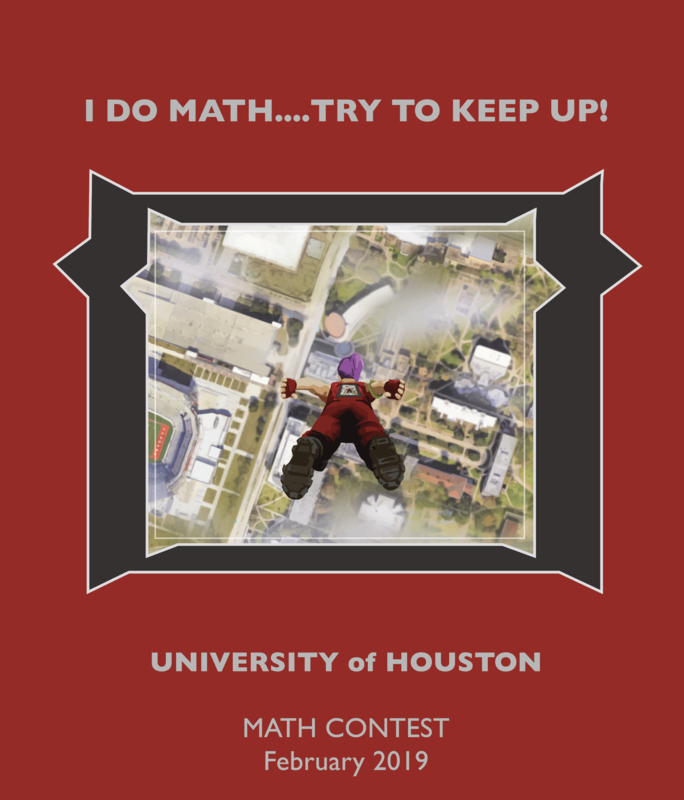 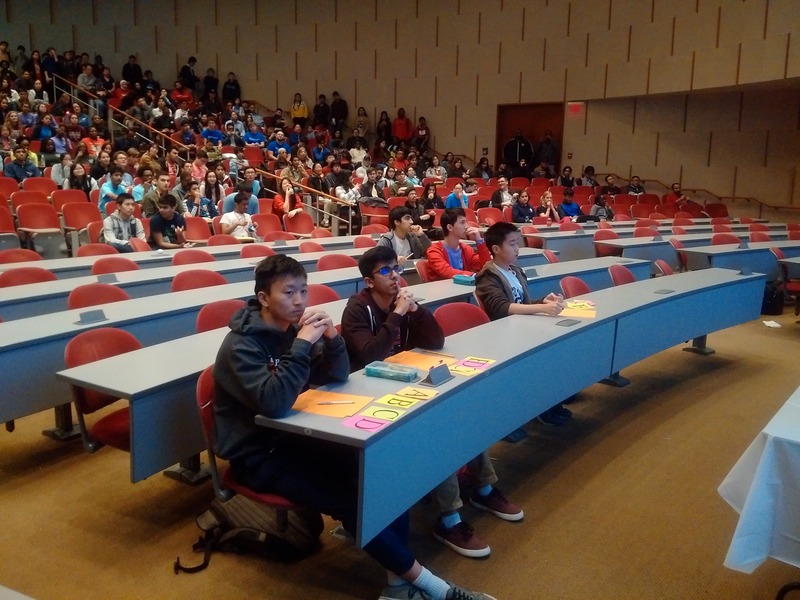 Each year the Department of Mathematics at the University of Houston hosts a Mathematics Contest in January or February on the University of Houston Central Campus. 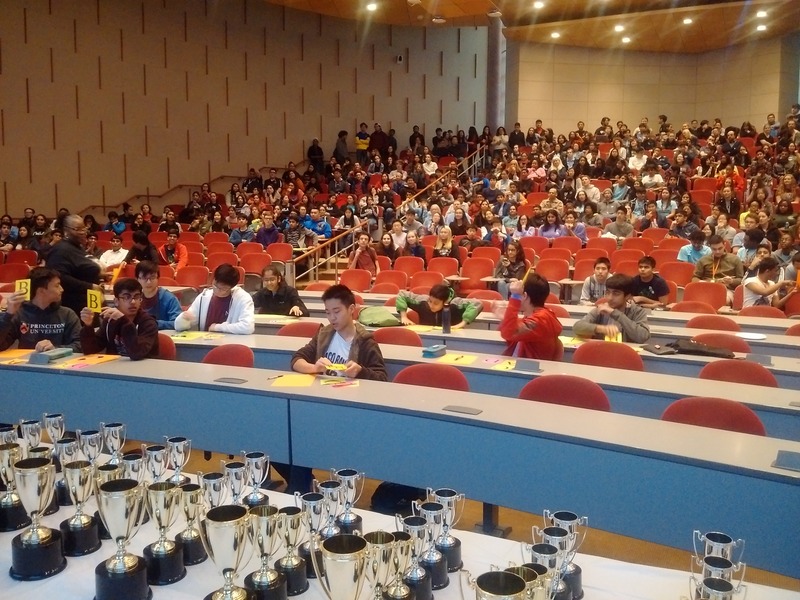 The contest consists of 9 Individual Exams and The Smackdown Event. 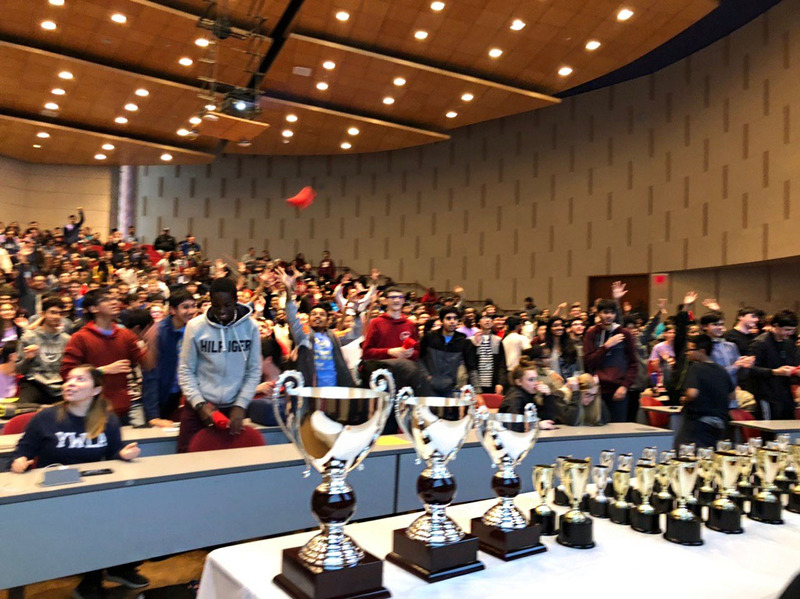 Trophies are awarded to the top students from each individual exam as well as for the Smackdown event. 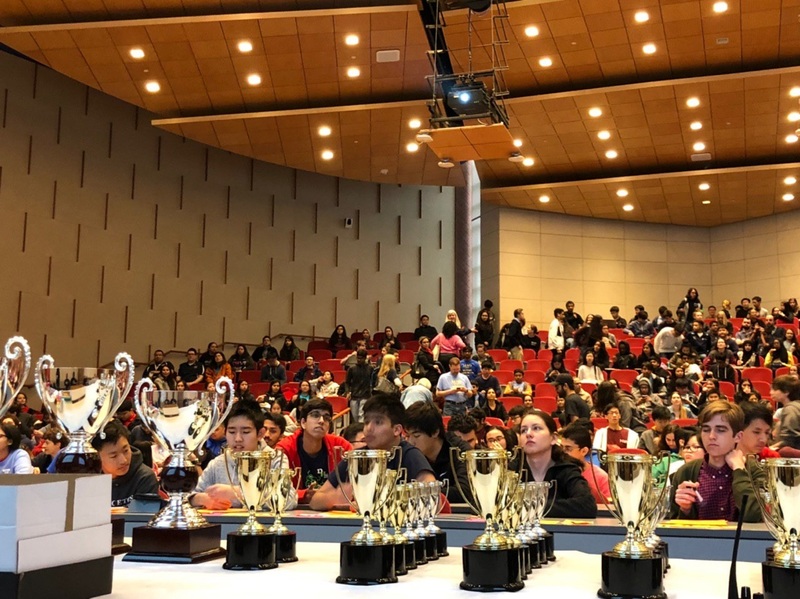 In addition, team trophies are awarded to schools based upon overall student performance on the individual and team competitions. 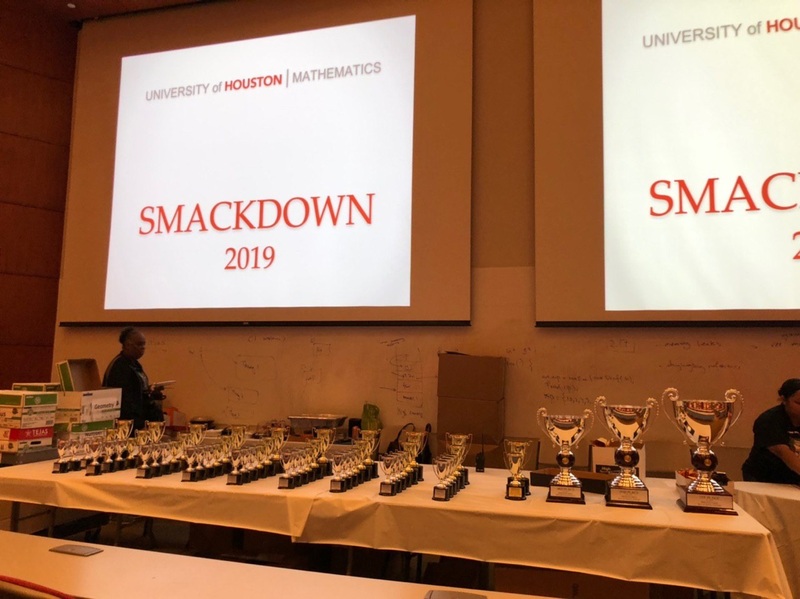 This year students from 57 Schools and multiple home schools took 928 exams, and hundreds of students participated in the Smackdown Event! 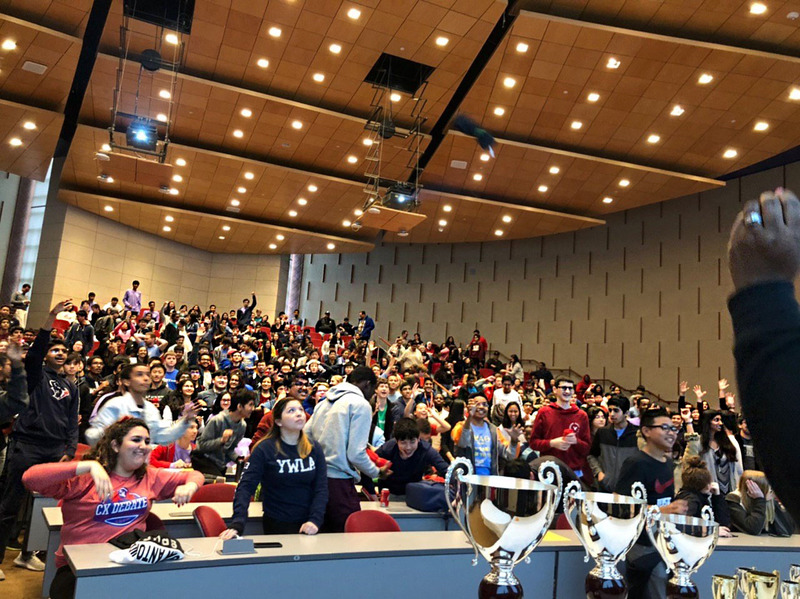 Enjoy the photos from the event! 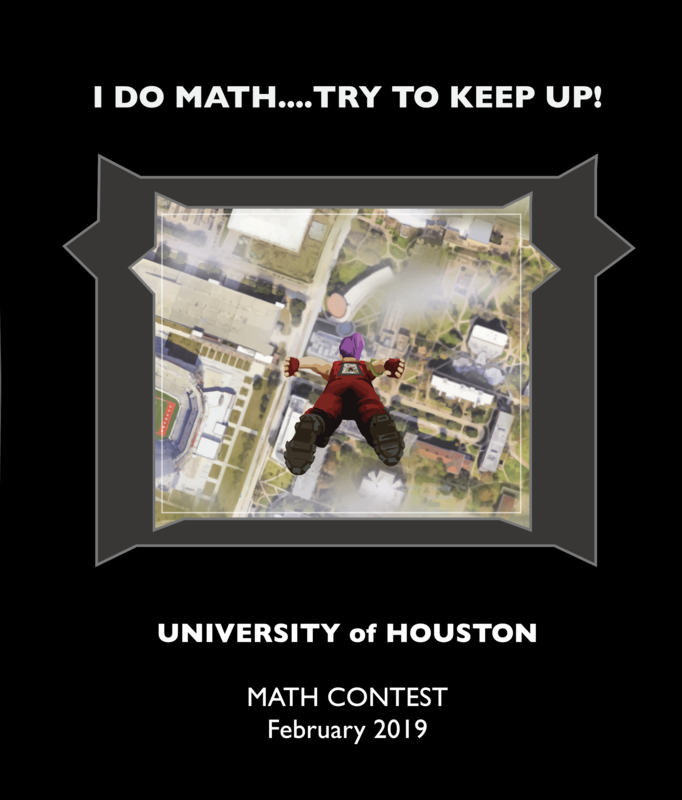 To view the 2019 Contest results, please click this link.